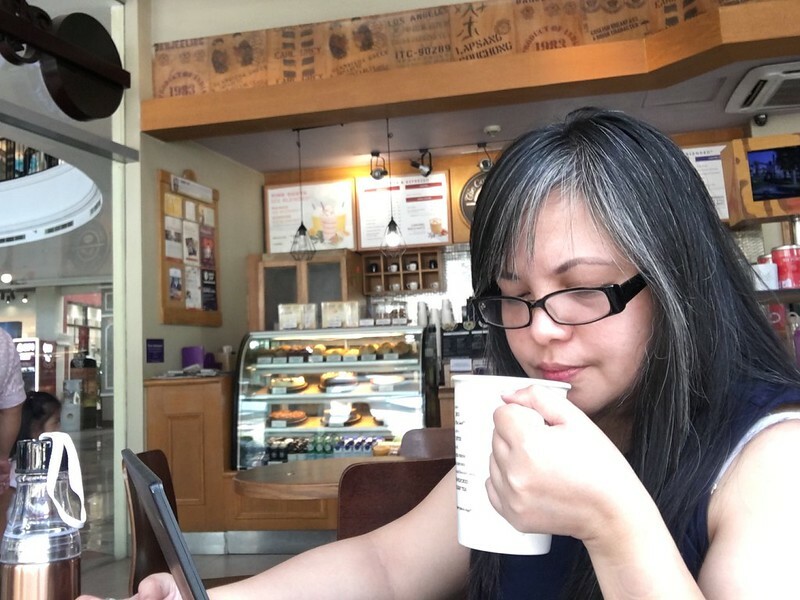 While passing the time before a foodie meetup at Datang in the Venice Piazza, I decided to do some work and catch up on my emails. 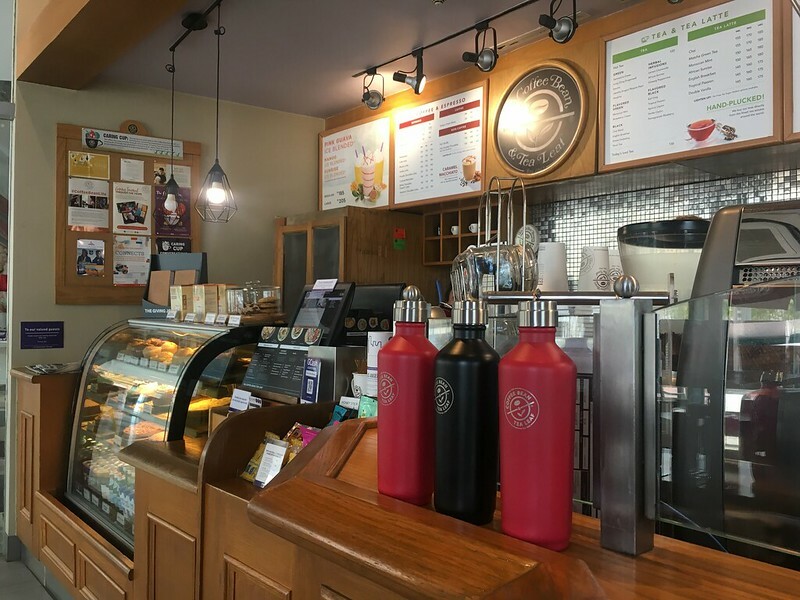 Fortunately, there’s a Coffee Bean & Tea Leaf branch near the parking area that seemed like a nice and quiet place to while away some hours while immersed in some work. 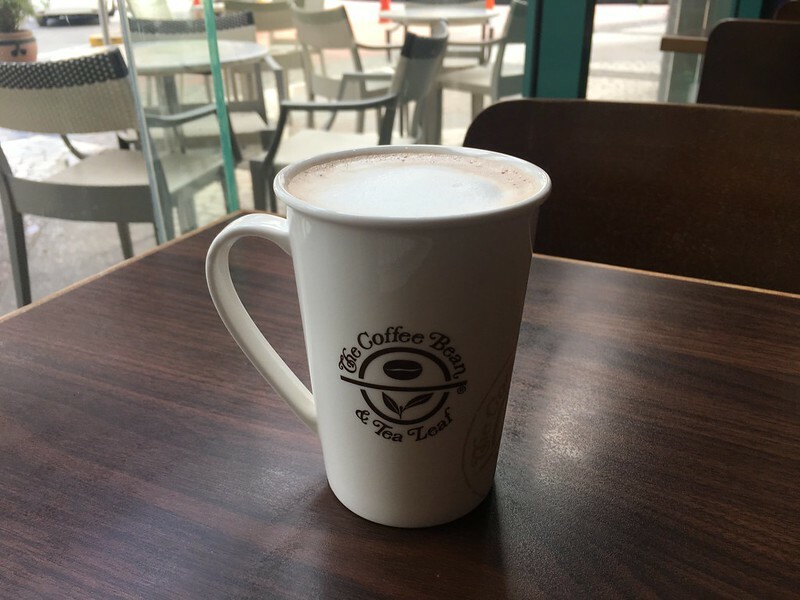 A nice cup of frothy Hot Double Chocolate with Marshmallows. 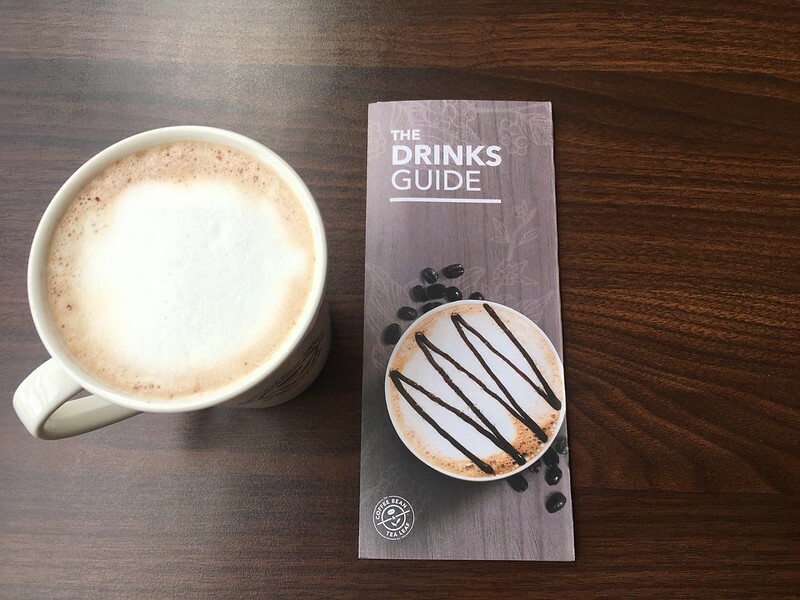 Made with CBTL’s proprietary Special Dutch chocolate powder, combined with carefully steamed non-fat milk and topped with a thick layer of foam, it is a perfectly rich and decadent pick-me-up concoction. I wish I could stay longer and leisurely enjoy my drink. Until, next time then, my chocolate treat! 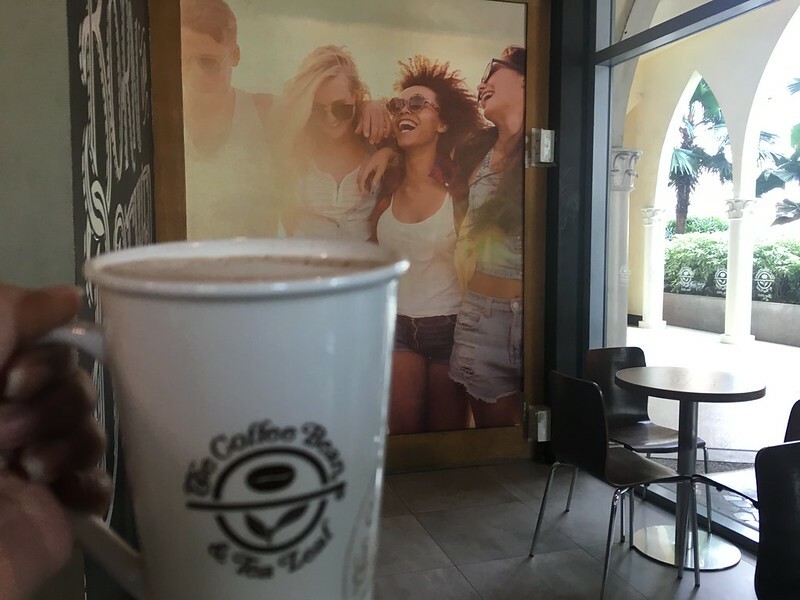 This CBTL branch is located at the Ground Floor, Venice Piazza, McKinley Hill, Taguig.